Last week, during the Build 2017 event lots of announcements were made. Of course, there were big announcements like Azure Cosmos DB. But there was also this small announcement which, in my eyes, will change the way we manage Azure fundamentally. Right in the keynote, the Azure Cloud Shell was announced and it was available right away. Let’s look how we can make use of this feature and why it’s Azure on steroids! In a previous blog, I introduced you to the Azure Command Line Interface. This is a powerful tool for generating and controlling Azure resources. This CLI has only one weak spot, the sheer limitless amount of features and settings. You have to remember a lot! 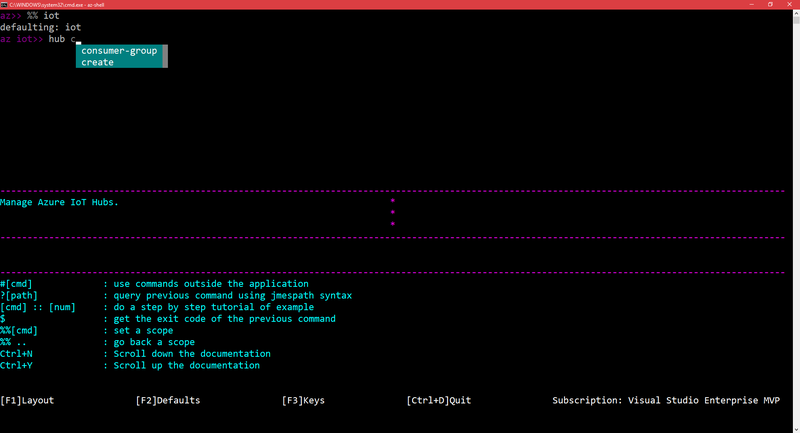 But with the introduction of the new Azure CLI shell, most of that pain is taken away.